This chapter describes Bright Sparks, a web-based software tool that provides support for a codified version of the established Hall of Fame creativity technique. 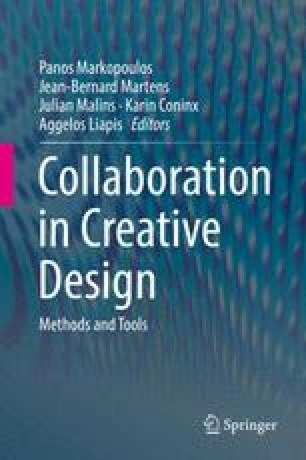 After summarising experiences with our manual use of the technique, the chapter reports codified knowledge, collected through practice, about more effective use of fictional personas in creative processes. This codified knowledge was embedded in the new web-based software tool to provide automated support to use the Hall of Fame technique. The tool has been developed to meet the needs of product and concept designers. The chapter ends with a report of the first evaluation of the application with designers, and future developments to extend the software tool. This work is supported by the EU-funded FP7 COLLAGE project number 318536.